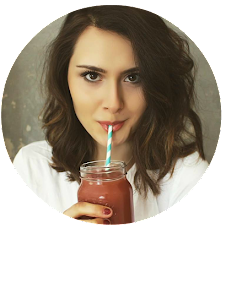 If you've been following my blog for a while you'll know I'm well and truly a tea-aholic! If a day goes by where I haven't drunk at least 4 cups of tea then you know something's not right. I'm a huge herbal tea lover but also love black teas, green teas and any other type of tea really. So, when The True Tea Club contacted me asking if I'd like to try one of their tea boxes I obviously jumped at the chance! 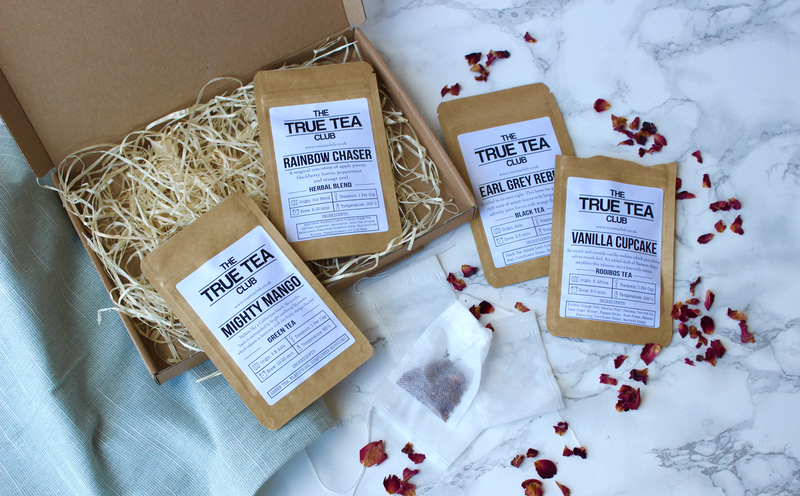 True Tea Club is a tea subscription box service that delivers a box of amazing, hand-picked loose leaf tea to your door on the 20th of each month. You receive 4 individual packs of fresh tea which can range from green tea, white tea, black tea, chai, rooibos, oolong and herbal infusions. The amount of tea they send can vary from 40-80 cups of tea per month (dependant on the subscription package)... you know you'll never get bored of the incredible range of flavours! 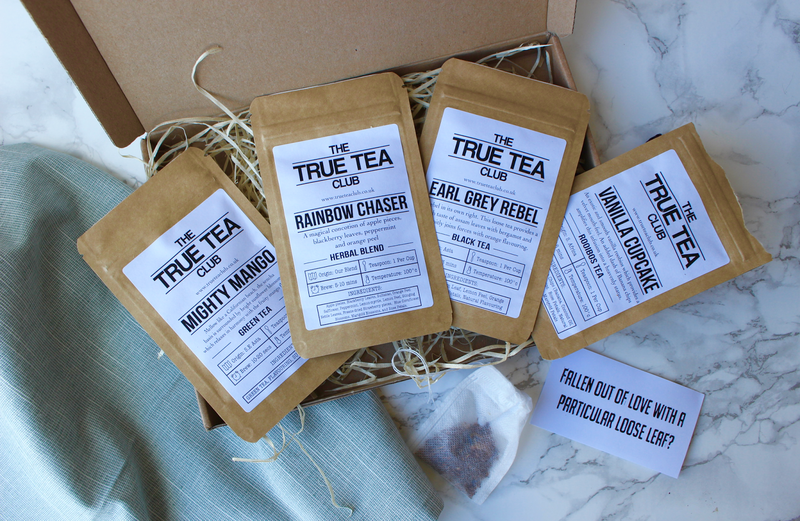 I was instantly impressed with the True Tea Club box when it was delivered; it's really well and beautifully packaged but it's compact and there aren't any unnecessary ribbons, tissue paper, fancy boxing, etc which personally I really like as it means I can simply recycle the cardboard box and don't get cluttered up with stuff! Plus, they simply don't need any posh packaging to hide behind. As I opened the box I saw 4 different pouches of tea laying there, just ready to be drank - I was so excited to see what flavours I'd been sent! This month my box contained Vanilla Cupcake (I know...amazing right?! ), Rainbow Chaser which is a blend of apple pieces, blackberry leaves, peppermint and orange peel - so different but so yummy, Mighty Mango which I'm thinking will be delicious as an iced tea and last but not least Earl Grey Rebel. Each packet states it's origin, how much tea you need per cup, the ideal brewing time and the recommend temperature of water to use which I found really interesting and helpful too. You also get 4 empty tea bags in the subscription box which is ideal if you haven't got a tea infuser! I've tried many different teas over the last few years and I'm quite a tea snob. I have a high standard and am very critical when it comes to tea, but I can honestly see the True Tea Club tea is some of the best I've tasted. It's really pure, natural and fresh tasting with no artificial aftertaste. The flavours aren't weak but nor are they overpowering and each sip tastes rather luxurious! 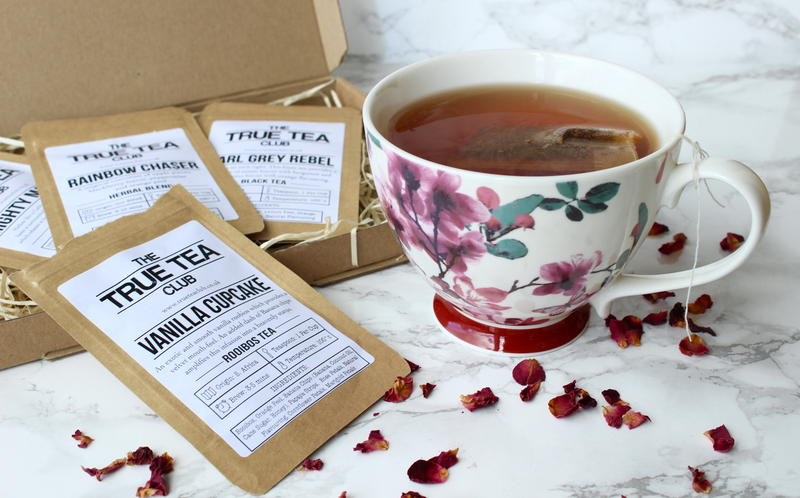 If you want to subscribe to the True Tea Club then there are 3 different levels of subscription to choose from - standard (40 teas / £10 per month), premium (60 teas / £15 per month), deluxe (80 teas / £20 per month). Delivery is free in the UK and only £3.75 for international delivery, you can receive 50% off your first subscription box by using the code 'LOVE' at the checkout and if you decide you don't want to receive a certain type of loose leaf tea then you can just let them know at checkout! 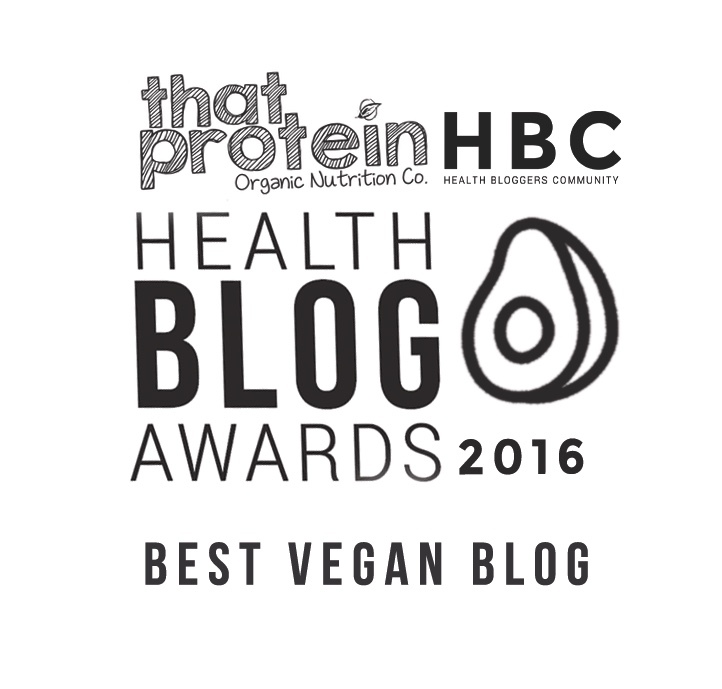 There's a specific 'vegan' option which is great for those avoiding animal products. You can cancel your subscription at any time - there no long standing commitments, which I think is a real price....I hate feeling tied down or stuck in a subscription, even if I think I'm going to love it. Overall I'm really impressed with the True Tea Club subscription service. All the teas taste absolutely delicious and you can tell they're really high quality, the added touches like the empty tea bags are great and the range of subscription options is fantastic too. This would be a lovely birthday gift for a tea lover or such a treat for yourself if you're a tea-aholic, it's a chance to try 4 new tea flavours a month and discover flavours of tea you perhaps never even knew existed! You can find True Tea Club on Facebook, Instagram, Twitter and their official website.